Although caribou have been shown to avoid young forests after fires due to a decrease in lichen, it is unclear when caribou resume their use of the forest after it is burned. In addition, burned areas have only been coarsely mapped, and typically do not include non-burned patches, or “fire skips” within the larger fire boundary. Konkolics’ research will examine the degree to which burned areas and fire skips are selected or avoided by caribou, and how it may affect their distribution and survival. 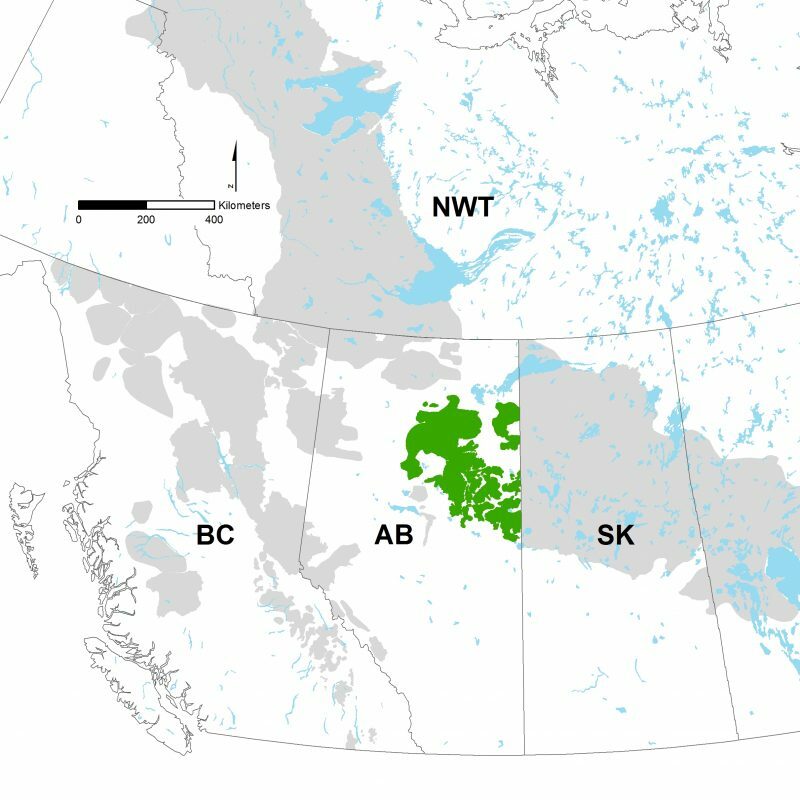 Seismic lines across Alberta and BC fragment the landscape and provide efficient travel corridors for predators such as wolves, which can increase predation pressure on caribou. However, recent research suggests that tree and shrub regeneration on seismic lines can slow wolf movement, and potentially reduce the benefit that they provide to wolves. Currently, planting trees and mounding soil with large machines is needed to grow trees on seismic lines, but this is very expensive and the success is unknown. 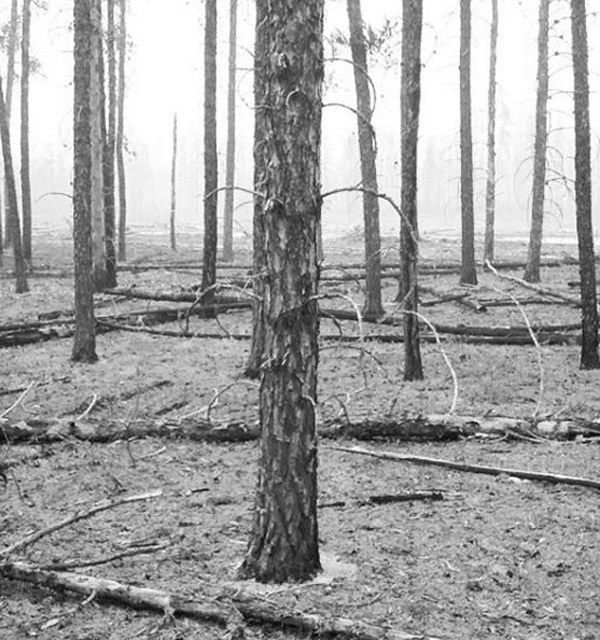 It has been suggested that forest fire plays a natural role in initiating the regeneration of seismic lines. Konkolics plans to use Light Detection and Ranging (LiDAR – a laser that measures vegetation from an airplane) data to examine how vegetation on seismic lines recovers after fire, and how long it takes to grow enough vegetation to reduce wolf use.